Looking for individual or team training? Are you looking for a league for men, women or children? Goodsports USA is the place for you. 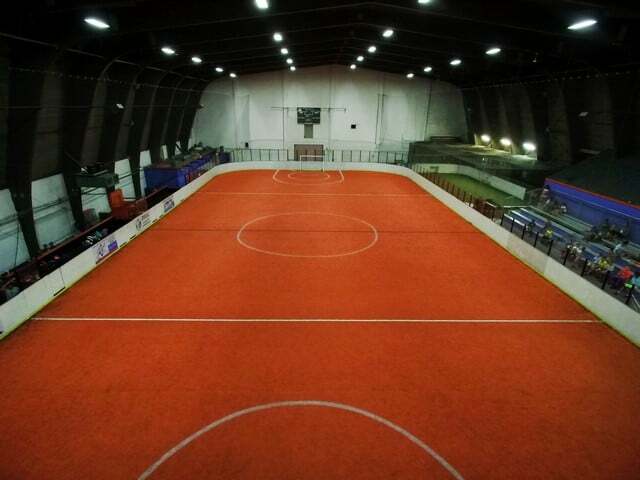 Our indoor and outdoor leagues are the most competitive in the state and our youth training directed by Soccer Specific Training and their Director Michael Turtle is the most respected training organization at the Jersey Shore. 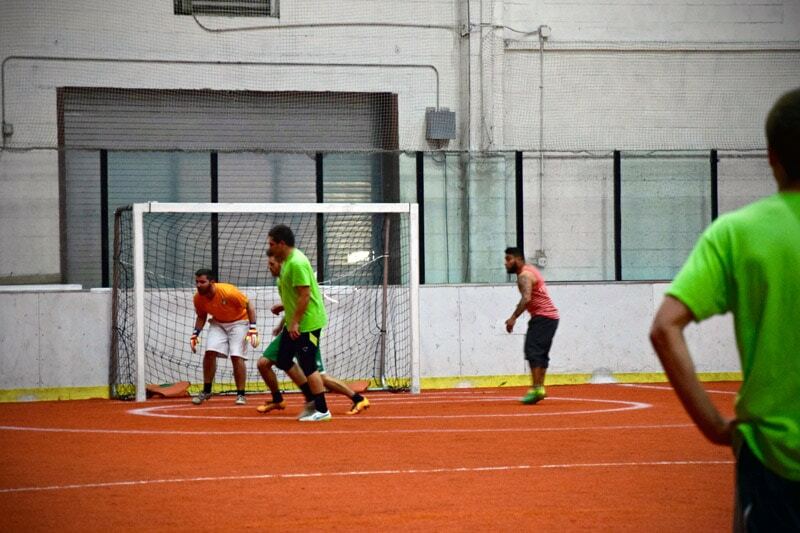 We offer a variety of adult leagues for both competitive and non-competitive players and teams. 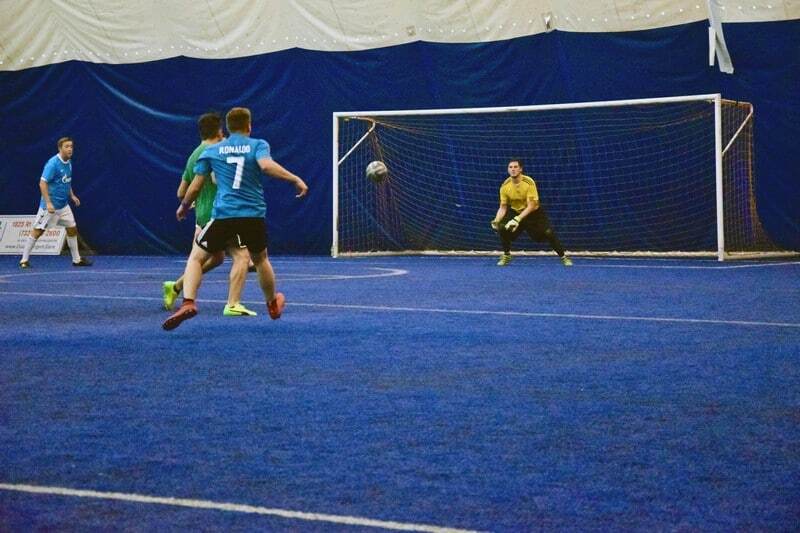 Leagues are played in our beautiful indoor, climate-controlled fields. 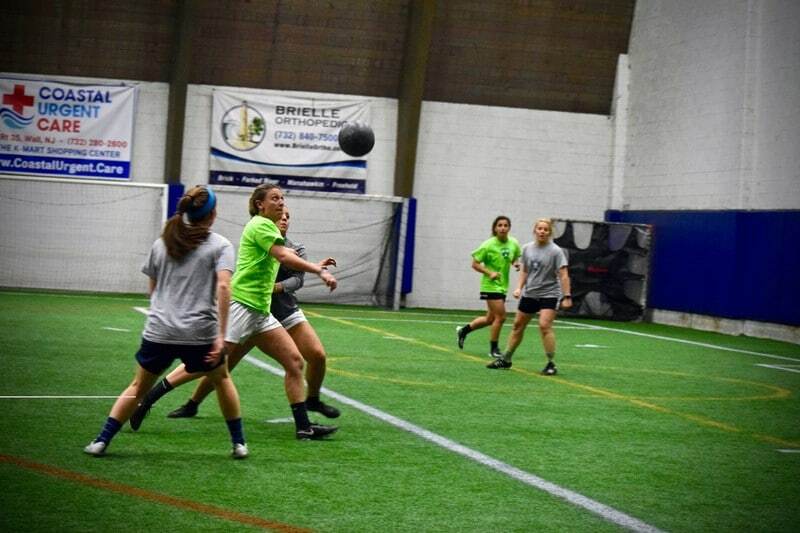 U14 and High School Soccer Leagues: Competitive leagues for our U14 travel soccer teams that want to keep improving through the winter season. High school leagues for Varsity, JV and an Elite league. 5v5 Youth Travel League: A competitive league for our travel soccer teams that want to keep improving through the winter season. Small sided games allow teams to improve technically and tactically. Smaller fields with less players allows more touches on the ball, quicker decision making, and a lot of fast paced action. This league is for boys and girls teams U8-U13. 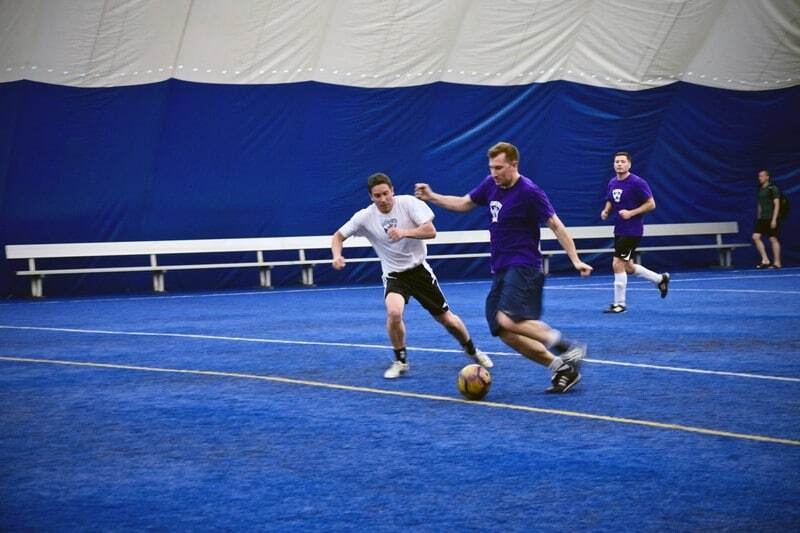 Recreation Soccer League: A non-competitive league for our beginner soccer players. This league is broken up by grade starting with Pre-K up until 4th grade. This league is a lot of fun and a great way to keep your child active in the cold winter months! 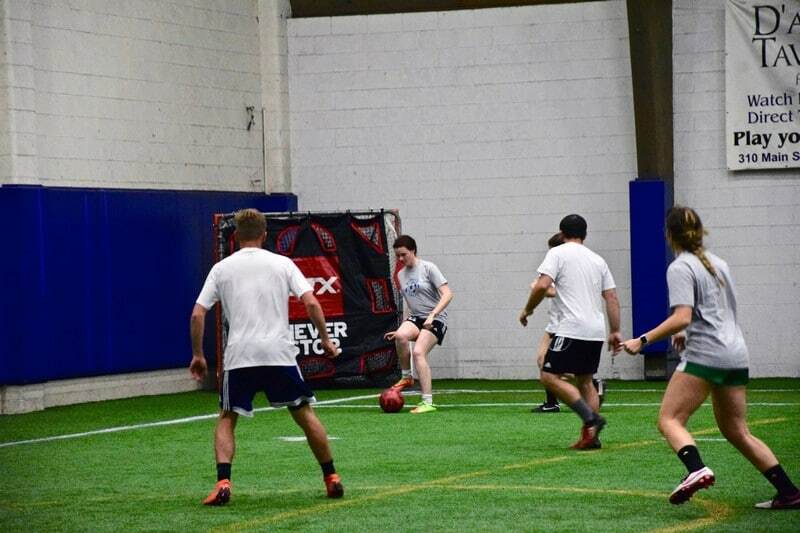 Soccer Training offered by Soccer Specific Training (SST): SST boasts some of the most exciting and highly qualified coaching talent in New Jersey today. Their motivated staff create a unique environment that promotes fun and sportsmanship yet with an individual and collective work ethic that is second to none. Staff members are highly qualified and have learned their trade from some of the most experienced coaches in the world. All SST staff are passionate about the game of Soccer and are all experienced high level players in their own right. 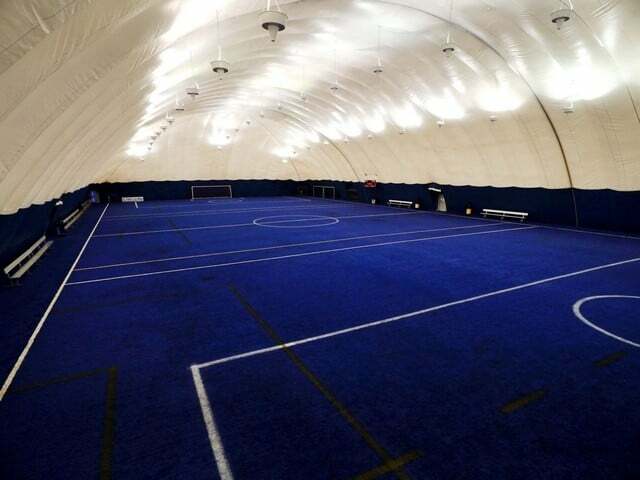 They offer a variety of programs for all levels of soccer players. 4-6 year olds will work on entry level technical skill development with focus on passing, receiving, shooting, and dribbling. 7-10 year olds will take their technical and tactical skills to the next level with emphasis on game fundamentals. This 1 hour per week clinic includes 45 minutes of skills and drills and 15 minutes of scrimmaging. Does your soccer player need a great program over teachers convention? 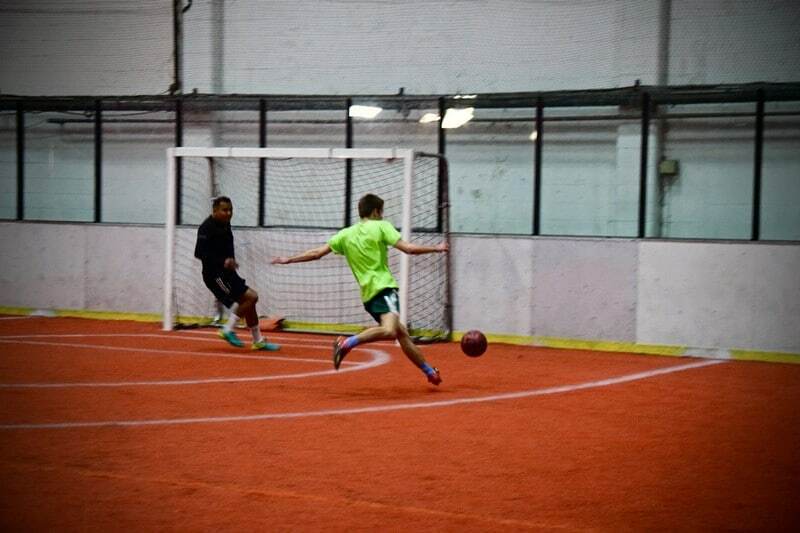 How does 5,000 touches on the ball & some Soccer Specific speed & agility training with Evolve Soccer sound? Clinics will be run by SST and Evolve trainers & coaches at GoodSports USA. This program is designed to introduce soccer to younger children in a fun, non-competitive atmosphere. The focus is to work on the fundamental skills of the game like passing, dribbling, and teamwork. Groups will be formed by age/skill and will rotate through multiple stations working on a variety of techniques and skills. This program will take your child to the next level! Low camper to instructor ratio. Striker and goalkeeper clinic during Winter Break. 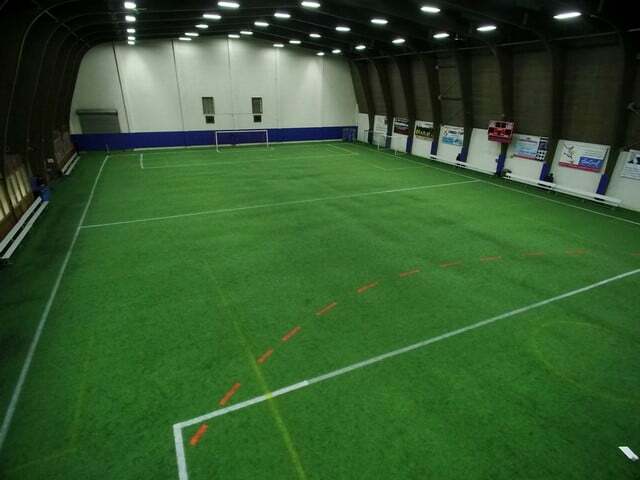 Limited spots available for both strikers and goalkeepers. This program is designed for the most serious and dedicated player. It offers intense training sessions specifically designed to improve all aspects of your games within your own age group and competition level. The focus is on technical training combined with small sided games. Low player to coach ration (9:1) allows more personal training.